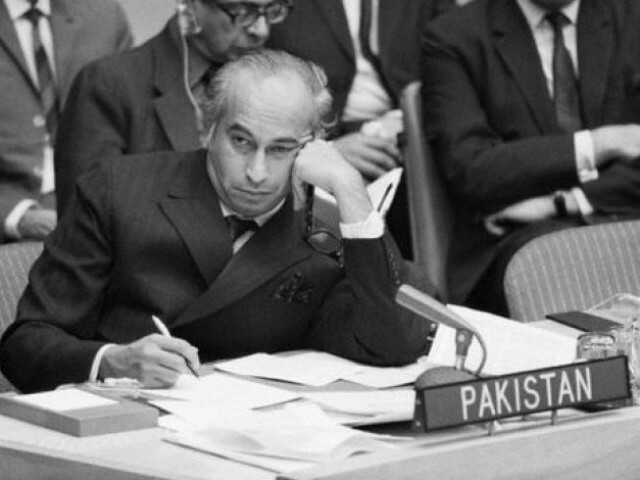 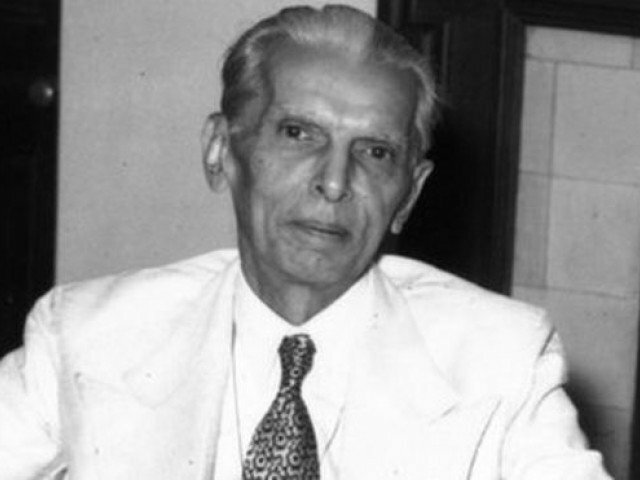 If Jinnah could see Pakistan today, what would he say? 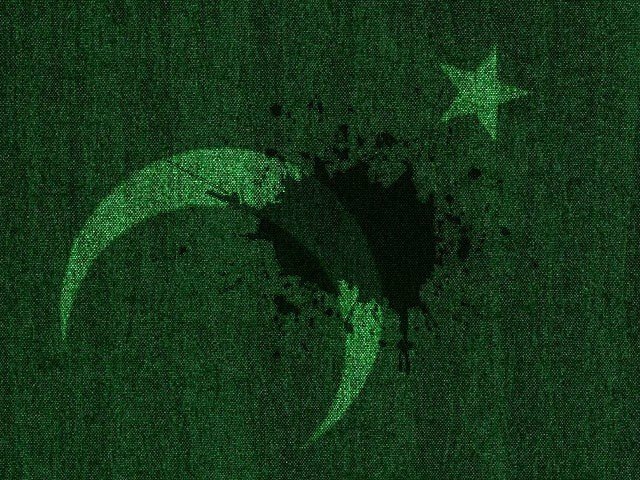 Is it compulsory to hate India, America and Israel, in order to love Pakistan? 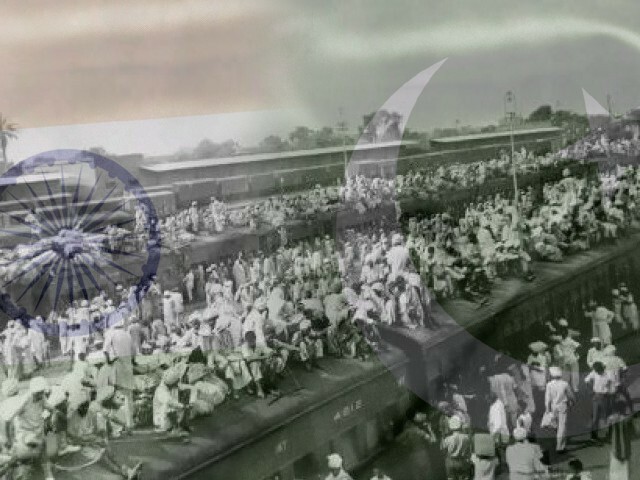 She left India for Pakistan, but was her sacrifice worth it? 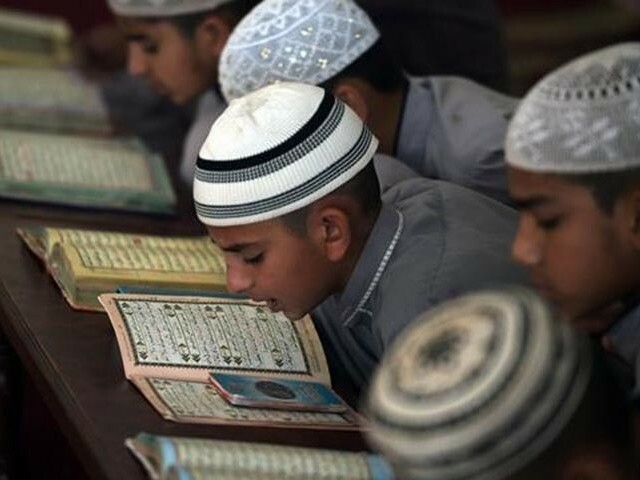 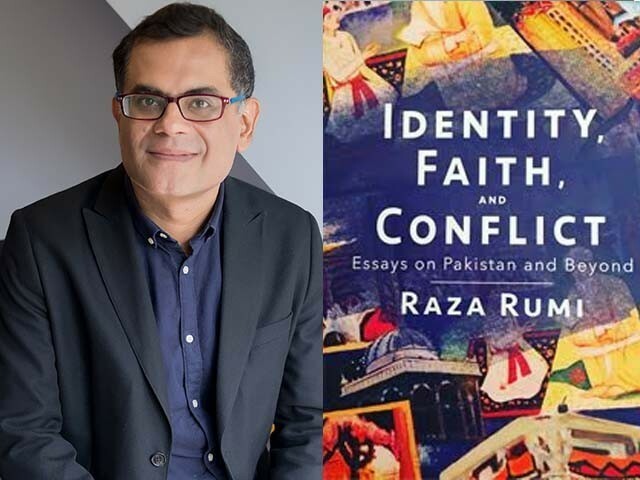 Can fundamentalism in Pakistan be traced back to madrassas? 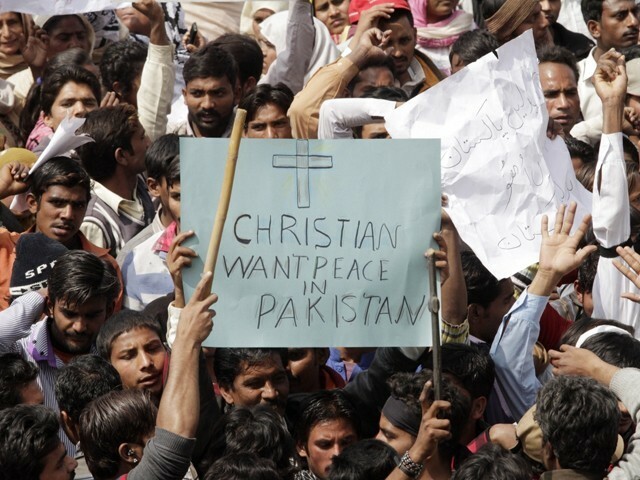 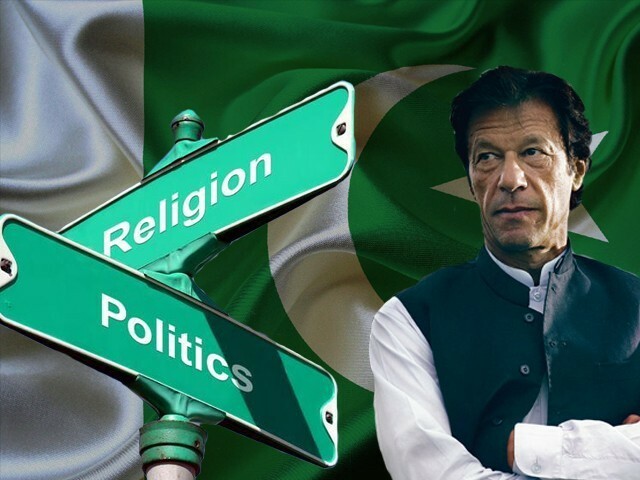 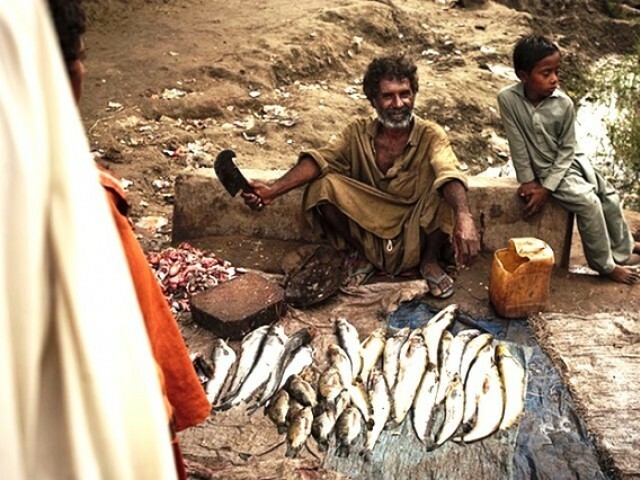 Where has our religious freedom gone, Pakistan?